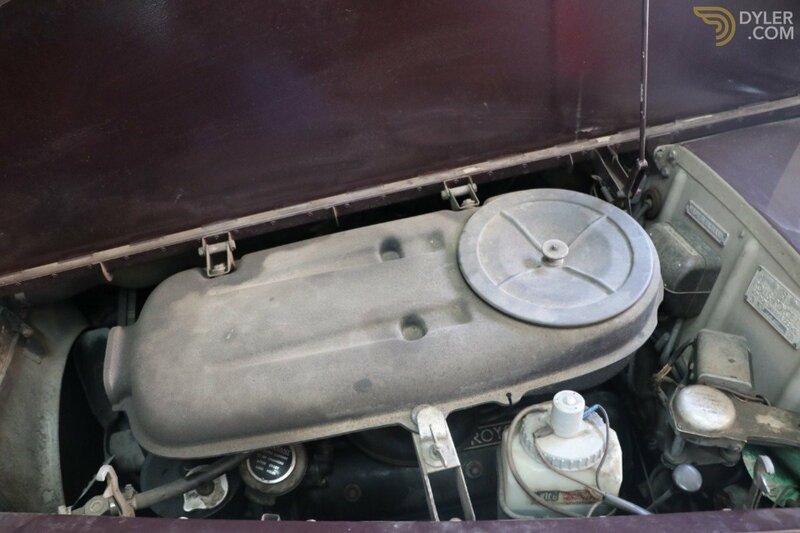 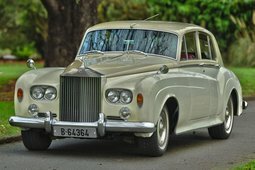 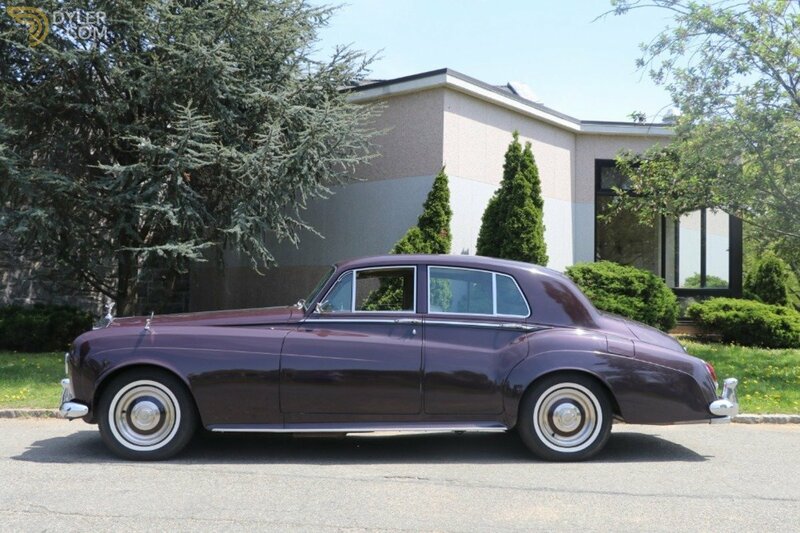 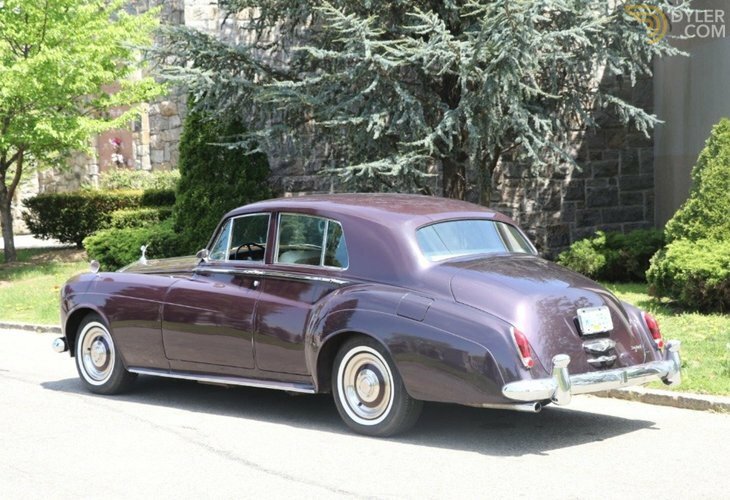 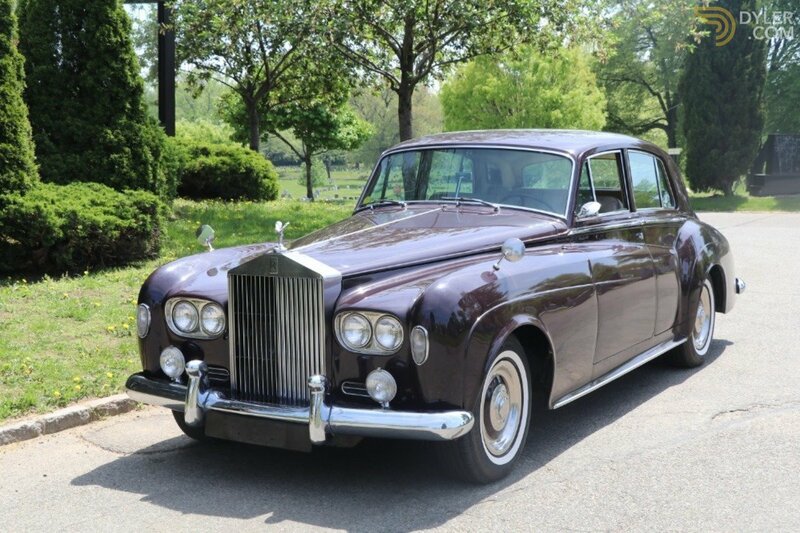 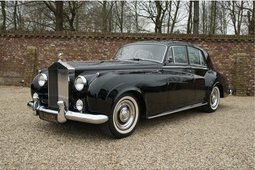 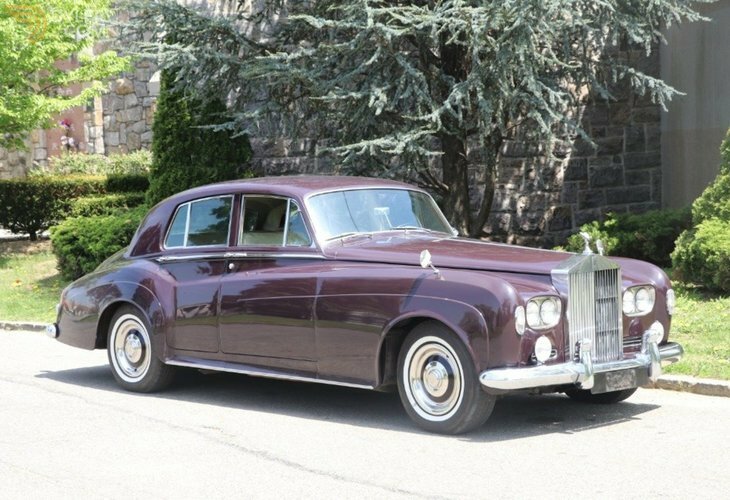 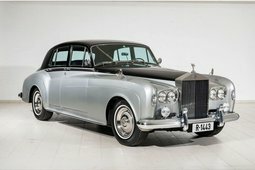 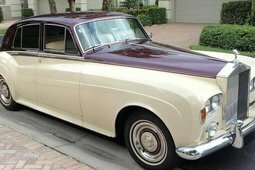 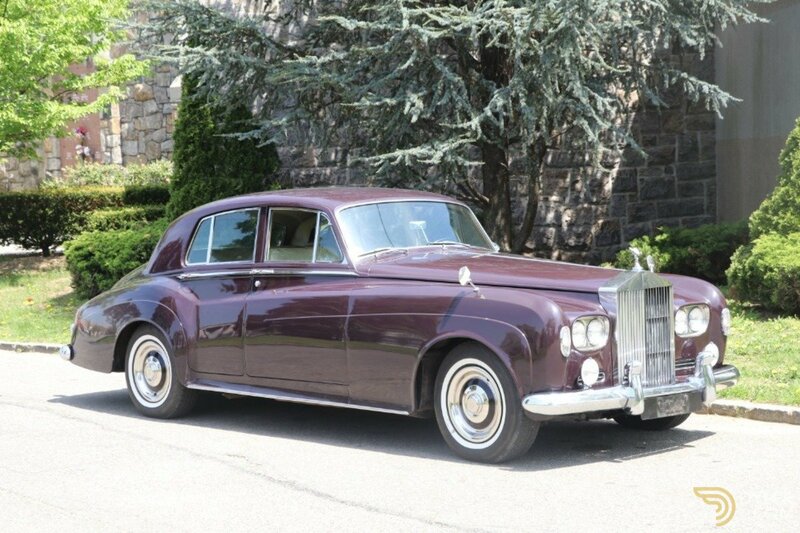 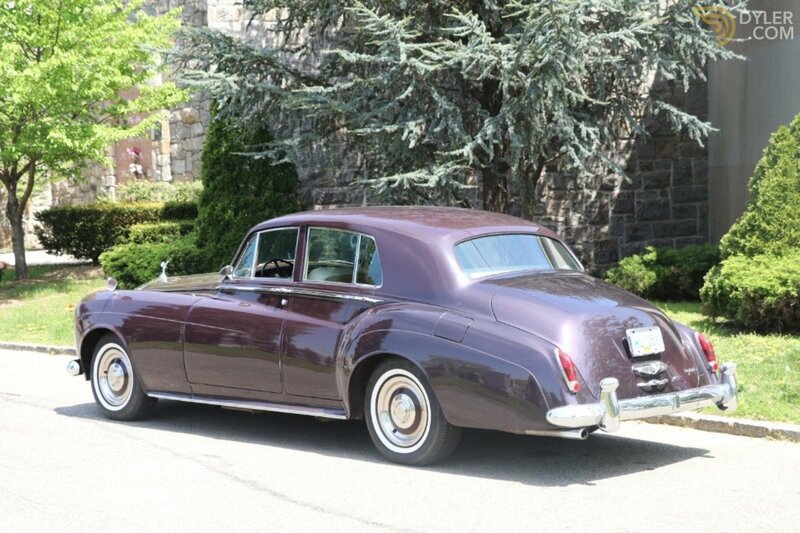 This 1965 Rolls-Royce Silver Cloud III LHD is an excellent original driver quality car. 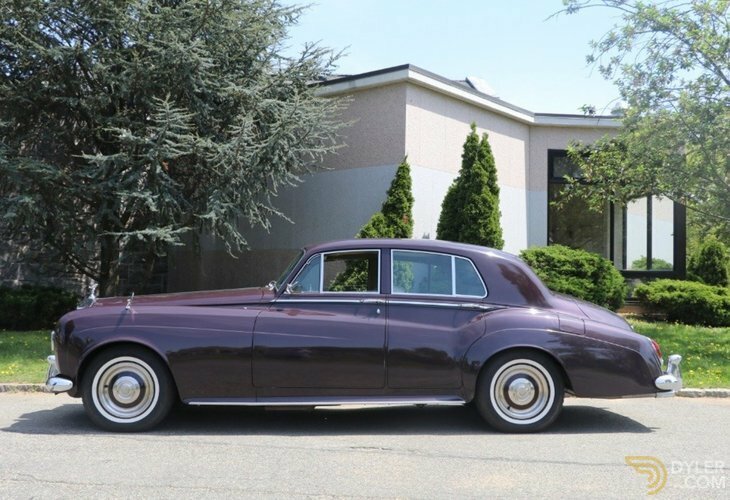 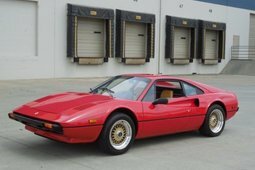 Plum with tan leather interior and accompanied by its owners manual and most tools. 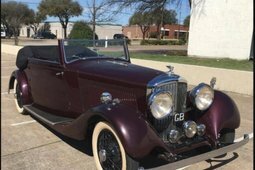 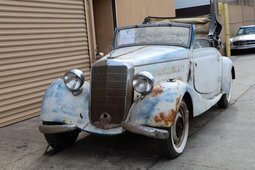 It runs and drives well but could use minor cosmetics and brake servicing. 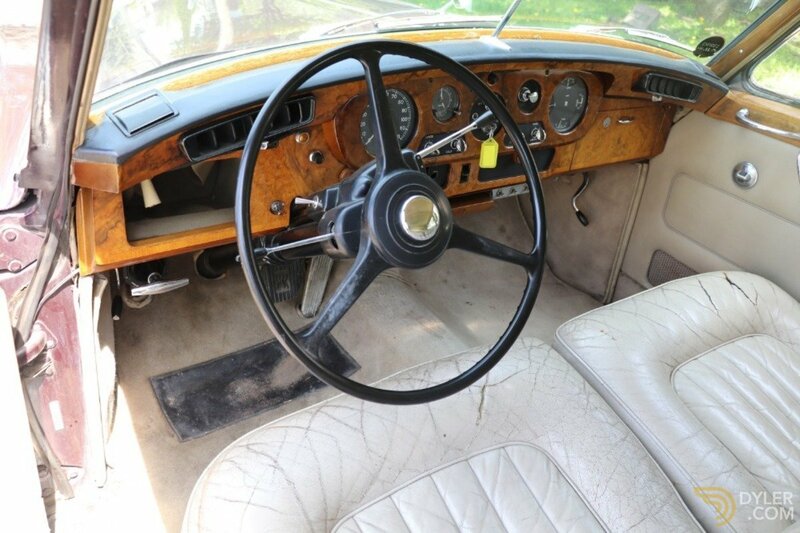 An overall solid, straight, and honest example of the highly desirable Left-Hand Drive Cloud III.